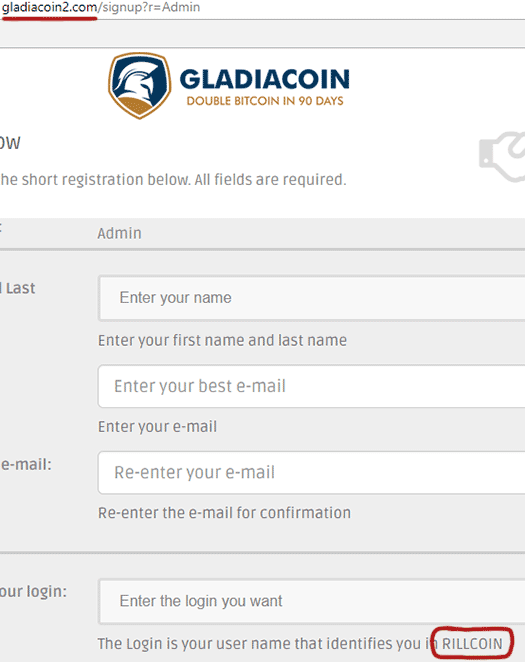 GladiaCoin 2 Review: Lose money in a bitcoin doubler, invest again? GladiaCoin was (as far as I know) the first bitcoin doubler Ponzi to surface. 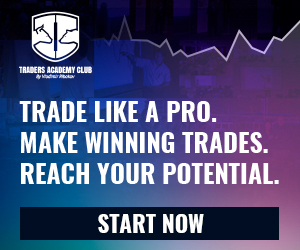 Launched earlier this year in March, GladiaCoin promised gullible affiliates a 200% ROI in 90 days. Naturally GladiaCoin collapsed before even the initial 90 day maturity period was up, resulting in widespread investor losses. Nonetheless GladiaCoin spawned a slew of clone bitcoin doubler scams, pretty much all of which have since collapsed. Today the GladiaCoin website domain produces a “403 Forbidden” HTTP error. Now someone is trying to resurrect the GladiaCoin scam as “GladiaCoin 2”. As with the first iteration, no details about who is running the company are provided on the GladiaCoin 2 website. The GladiaCoin 2 website domain was registered a few days ago on the 19th of October. The GladiaCoin 2 website is live and is currently being hosted out of Lithuania. The new owner has had the site cloned (or purchased from the original owner), but didn’t set up the GladiaCoin 2 domain until they were ready to launch. Either way the GladiaCoin 2 website looks and operates the same as the original. RillCoin operates on its own website domain, hosted on the same Lithuanian server as GladiaCoin 2. The RillCoin website is a clone of GladiaCoin, right down to the same logo used. The primary difference between the two Ponzi scams is RillCoin cuts the 200% ROI period to 40 days. Having launched in September, it appears RillCoin failed to take off – likely prompting the attempted reboot of GladiaCoin. The collapse of the original GladiaCoin is not addressed on the new GladiaCoin 2 website. GladiaCoin, GladiaCoin 2 and RillCoin all claim to generate ROI revenue via bitcoin trading, with no evidence of trading provided. Given the ease of which the GladiaCoin website was cloned to create RillCoin, it’s likely its owner(s) are behind a number of bitcoin doubler scams that emerged in the wake of GladiaCoin’s original collapse. One we’re aware of is TwiceCoin, which again used the same GladiaCoin website template. With only the most gullible of GladiaCoin investors likely to reinvest again, it’s unclear who GladiaCoin 2’s owners are hoping to pitch the rebooted Ponzi scam at.